If you’re a believer of good health through proper nutrition, chances are you know the importance of being choosy when it comes to what you put in your body. Just as reading labels and selecting whole, unprocessed foods is necessary for properly fueling your body, knowing the difference between full-spectrum and isolate CBD products will help you make the right choice for optimal health. 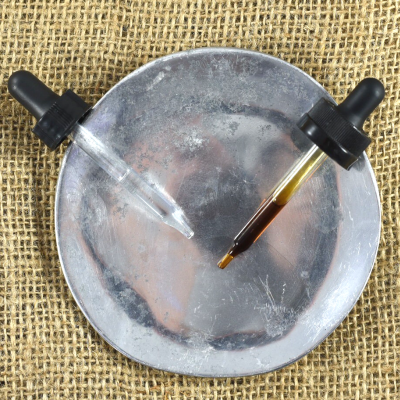 There are two main types of CBD products on the market: full-spectrum and isolates. To begin, it’s worth noting that Cannabidiol (CBD) is just one of the beneficial cannabinoids that are extracted from the hemp plant and made into CBD products. It is the most bountiful cannabinoid, making up approximately 40% of cannabis resin. 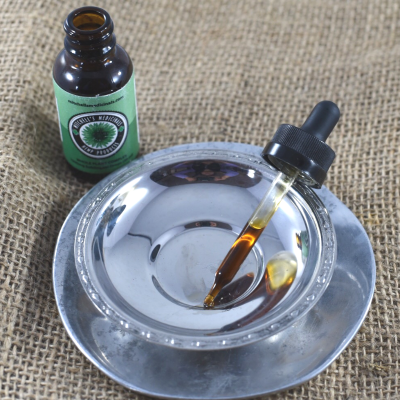 While it is the most abundant, many are not aware that there are actually over 100 other cannabinoids present in the extract, each of which contribute unique benefits. Some of these additional cannabinoids include Cannabinol (CBN), which has been shown to have a calming effect and helps reduce heart rates; Cannabigerol (CBG), which relieves pain caused by inflammation, reduces the rate of blood clotting, and has both antibiotic and antioxidant properties; and Cannabidolic acid (CBDA), which is beneficial for reducing inflammation, easing nausea and vomiting, and reducing anxiety. What’s more, full-spectrum CBD products contain valuable amino acids, vitamins, and trace minerals. Many (including us) believe that full-spectrum hemp products are the most beneficial because you’re getting more than just CBD – you’re getting a variety of compounds synergistically working together to cast a wide net to combat symptoms of pain and disease from all angles. Isolates, while more refined, merit their own benefits. They are 100% Cannabidol (CBD) with all other plant compounds removed, which some prefer because it is flavorless and odorless. For those who are sensitive to the psychoactive properties of THC, or have a drug test concern, this product may be the right choice as most traces of it have been removed. While each type of CBD product is quite different, deciding which is right for you comes down to individual needs. If you have questions, let us know. We’d be happy to help you select the products that would work best for you. This entry was posted in CBDA, CBG, CBN, Full Spectrum, General, Health, Isolate and tagged administration, cannabidiol, full spectrum. Hi! Thanks for your message. 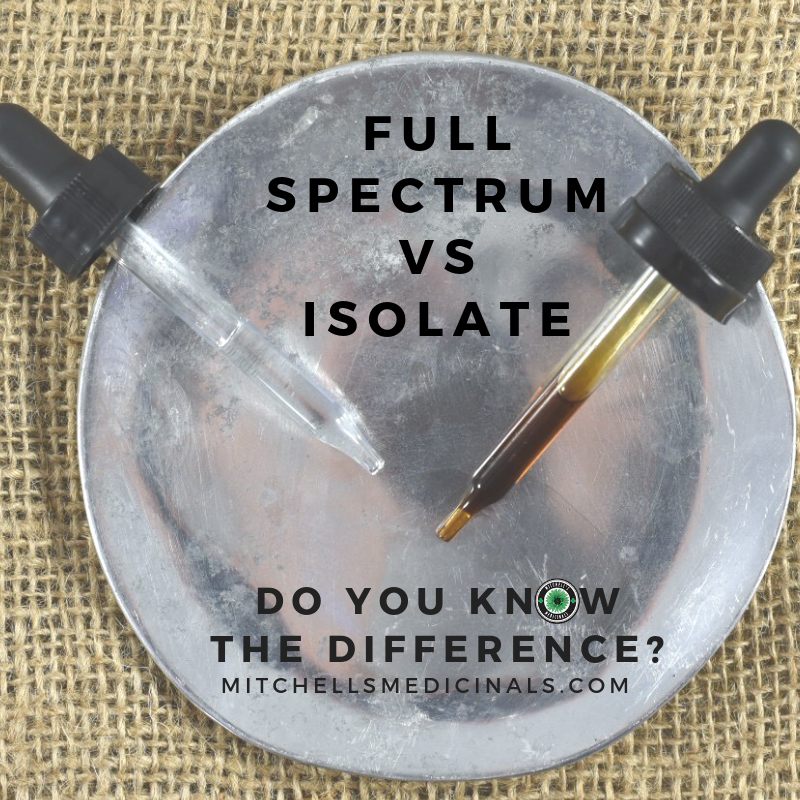 Regarding your question about isolate or full spectrum, it definitely depends on a lot of things. We would be happy to help you. Please send us an email at mitchell@mmhempcbd.com so we can discuss your case further. Thank you for pointing out that full-spectrum hemp products are the most beneficial because they are more than just CBD – they are a variety of compounds synergistically working together to combat pain and diseases. If I were to consider alternative medicine like CBD oil in the future, I will definitely avail the one that’s in full spectrum. I think this can battle a lot of potential illness that the body is about to develop. Thanks for sharing this very informative article.